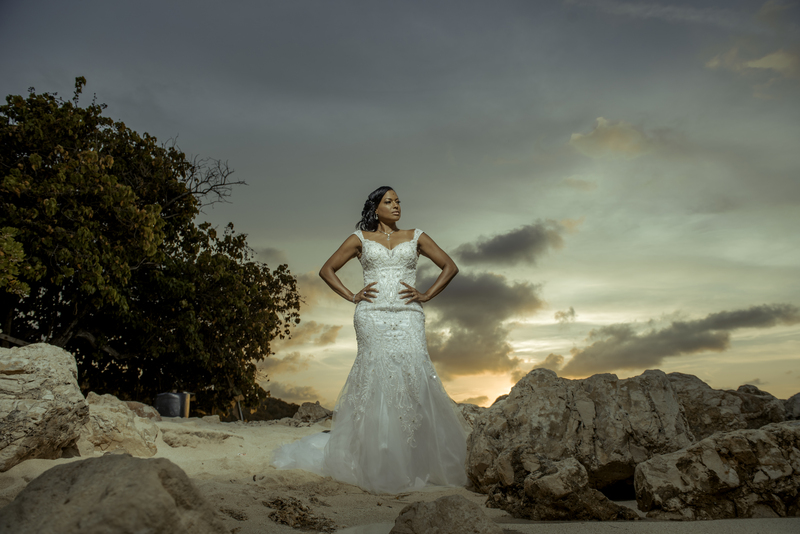 Photography service in Jamaica can be considered as one of the most sorted after service in ceremonies like wedding, anniversary and engagement. It makes events so special. Photography is a good way to keep memories of what your past event looks like. We can consider some certain set of people as being picture freak while some are not, but in occasions that warrants taking of pictures, everyone would always want to look great in the pictures. Considering the beauty of Jamaica, this would even trigger you to take pictures. Off course you can assume that taking pictures might not be so difficult which can make any of your friends or siblings stand in as your photographer on your occasion, but I can bet it with you that you’ll have the picture but not the beauty. Sometimes ago, this was quite common in Jamaica but I can tell you now that gone are those days where such practices are made. Now in Jamaica, we’ve evolved to the era where no one does an event/occasion without hiring an experienced and professional photographer. Photography is not just picking up the camera and taking pictures anyhow, it requires idea, it requires technical know out and creativity. 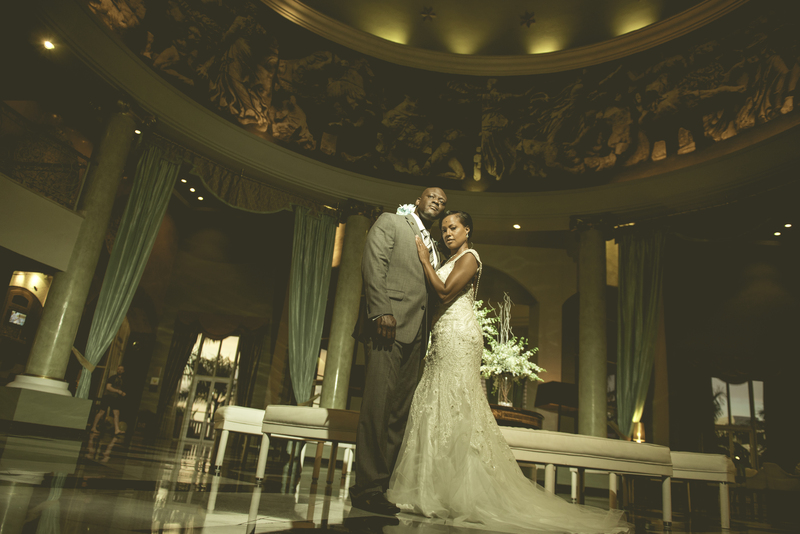 To really exploit the beauty of Jamaica, it is important that you go for the best photography service in Jamaica. Photography can be awesome when you have a professional photographer who can offer you amazing photography service without having to break the bank. 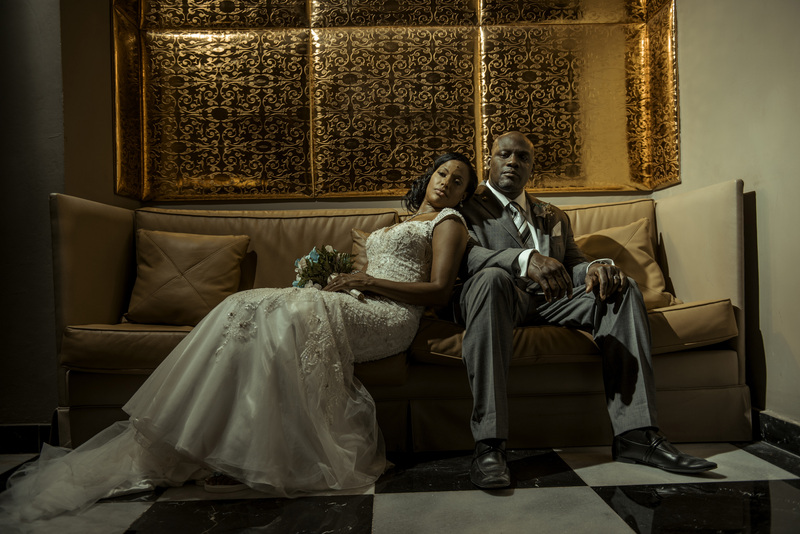 Seek the knowledge of people who are quite familiar with photography service in Jamaica so that you can get a recommendation of a nice and professional photographer to go for. Look at their past work before using their service. Check for past works by several photographers and hire the one you think has the highest quality of work. Compare the cost of several photography service rendering agencies and go for the one in line with your budget. This shouldn’t really be the basis of selecting a photography service, it should be strictly based on quality. Basically, if you put all these into consideration, you can be assured of hiring one of the best photography service in Jamaica. Experience, recommendation, portfolio and personality of the photographer should be considered.